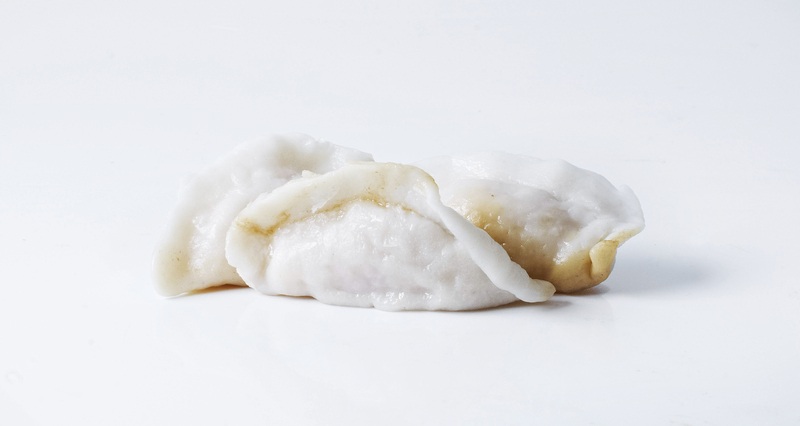 And now, a break from your regularly scheduled Saturday activities to look at some stunning photos of dumplings—also known as the brunch food of the gods. 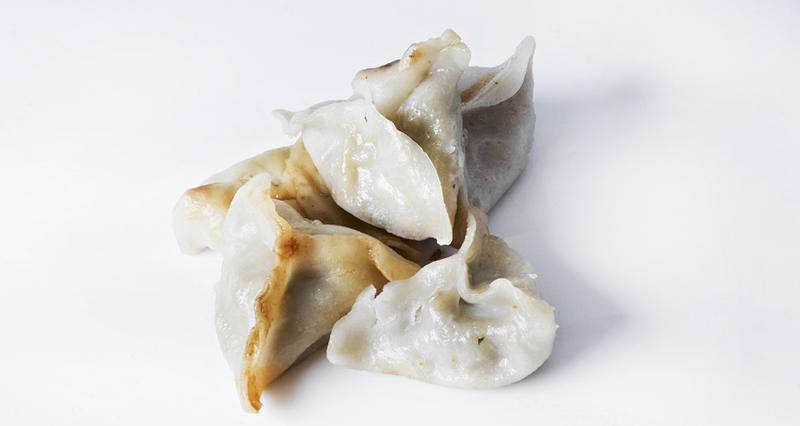 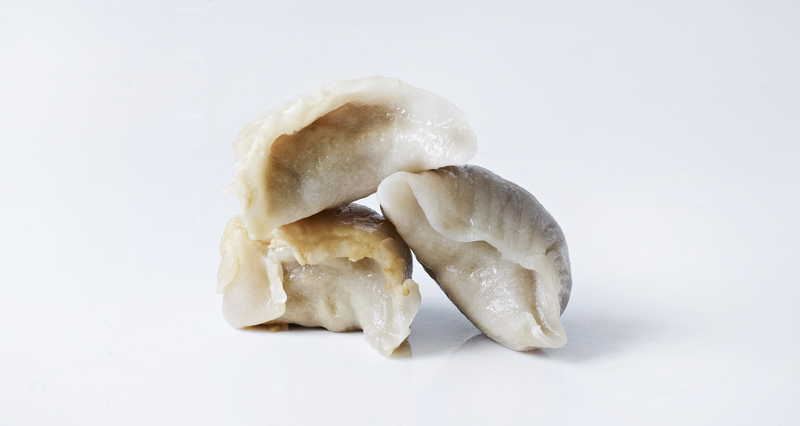 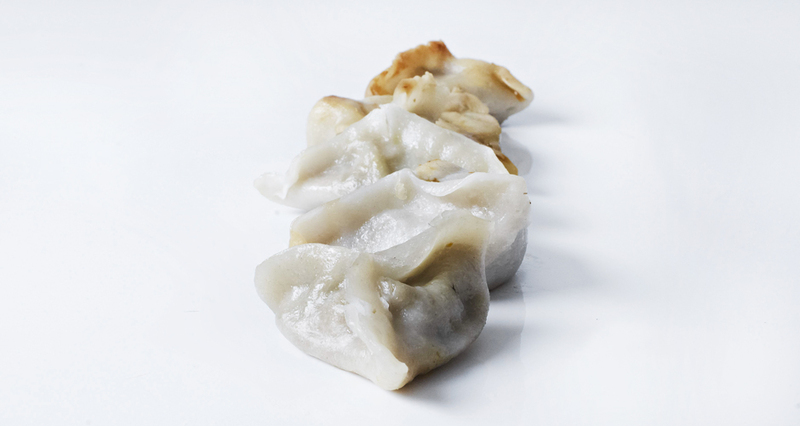 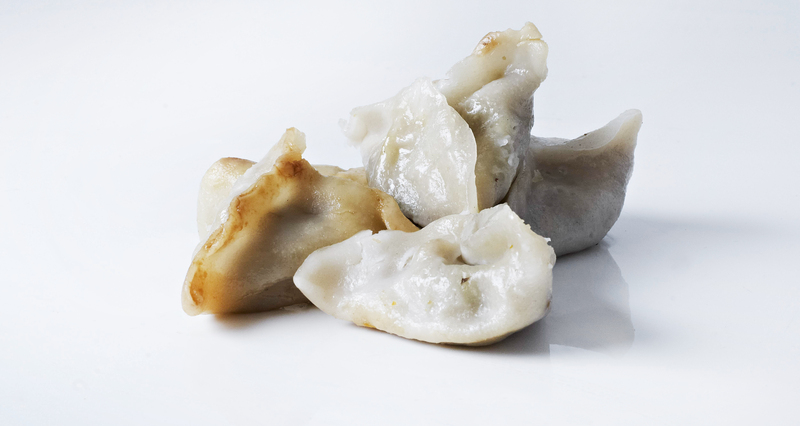 Fact: Even people who hate brunch love dim sum and dumplings. 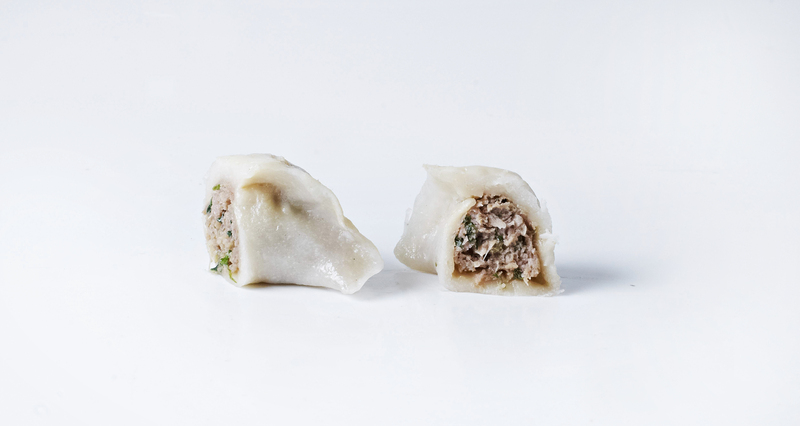 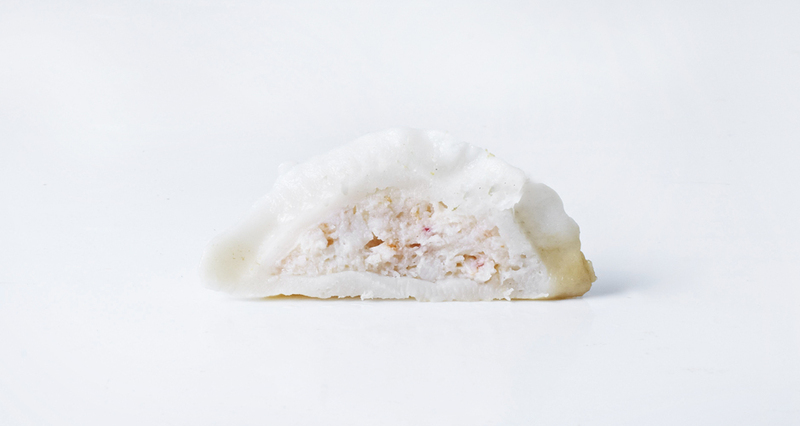 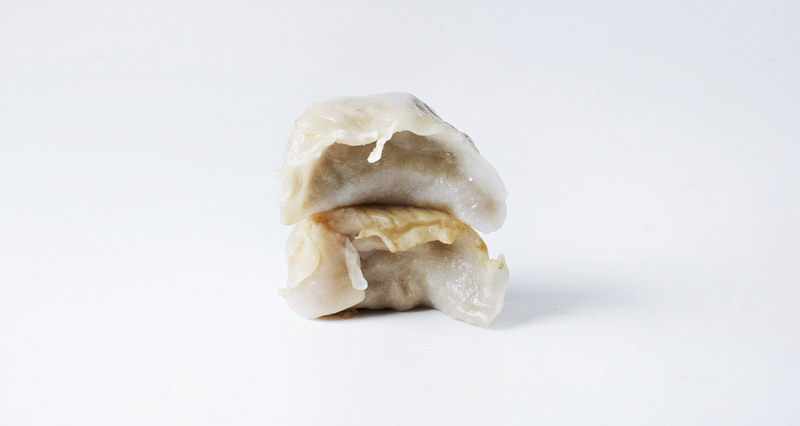 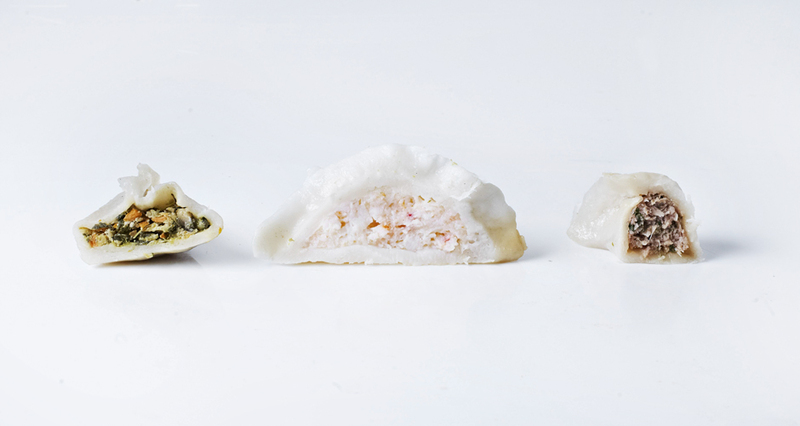 There’s no excuse to not begin your weekend dim-sum mission right now. 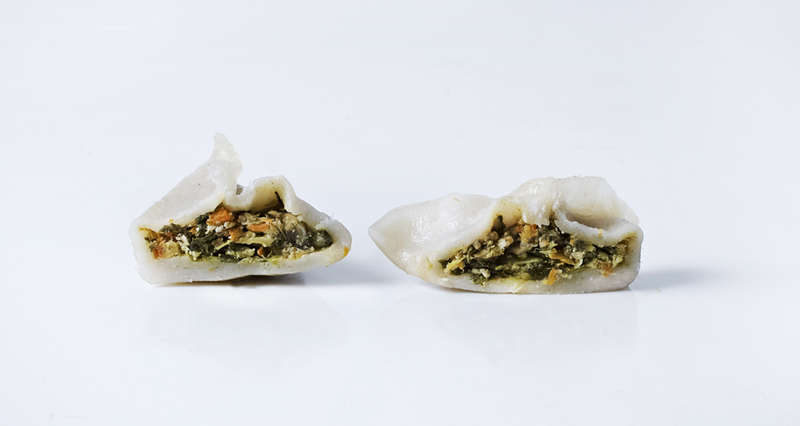 If you’re in New York, we recommend Nom Wah Tea Parlor in Chinatown and Pacificana in Sunset Park.